Posted on December 9, 2016, in Challenge Entries, Debbie's Challenge Entries, Oscar's (Deb's) project samples and tagged Coffe Lovers bloghop, Stampin Up, WeR. Bookmark the permalink. 15 Comments. 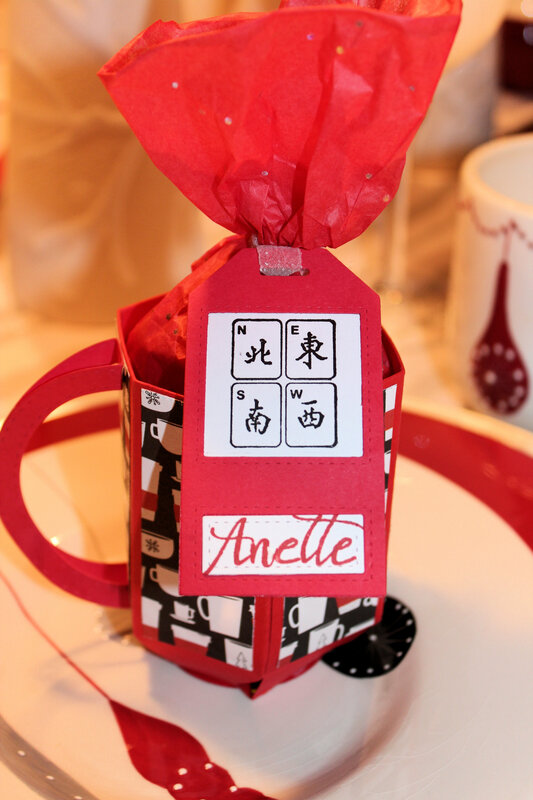 How fun…your giftie, love that MUG and that you’re in a Mahjong Club!! This is an awesome gift idea. 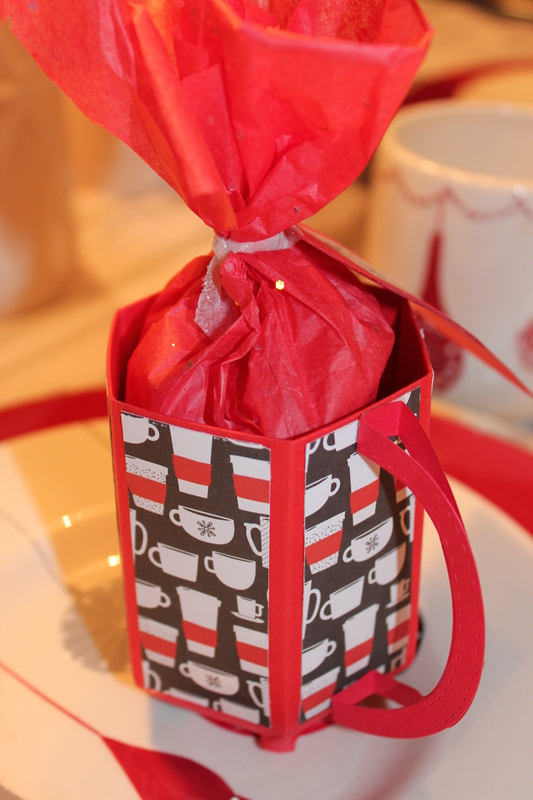 Great design of a gift in a mug. Wow, this is awesome and a perfect gift for your club. Fantastic idea for gift! Love it! How cute!! Love that paper! Love the little dimensional mug. What a great project. It looks like it took a lot of work to make. This is just too cute and that patterned paper is perfect!